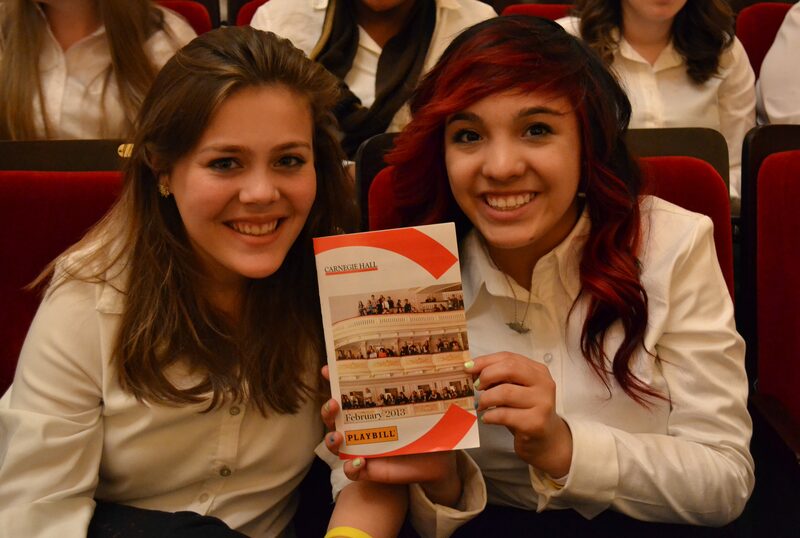 The High School Honors Performance Series at Carnegie Hall challenges elite students to perform at their best. 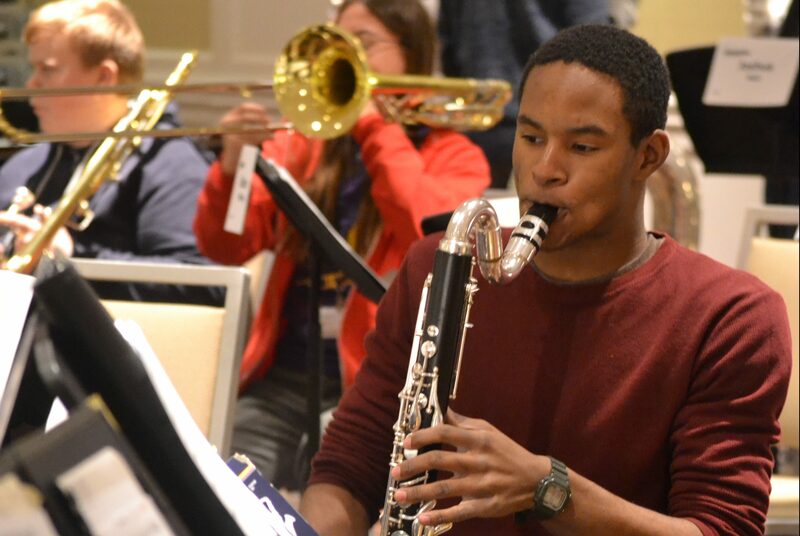 We are pleased to welcome rising 9th-12th grade musicians to submit their applications for the 2019 High School Honors Performance Series at Carnegie Hall. Selected musicians rehearse and perform under master conductors and have the opportunity to meet other like-minded musicians from around the world. Though much of the students' time is focused on performance preparation, the week also allows students to experience the best of the sights and the performance arts in New York City. Perform in one of two elite Honors Performances at Carnegie Hall under the direction of renowned conductors. Celebrate your accomplishments on a Finalist Celebration Cruise aboard a private yacht. See a Broadway Show, visit New York’s most famous landmarks, and experience the Big Apple! Please Note: Transportation to/from New York and meals are the responsibilities of the participant and are not included in the program cost.